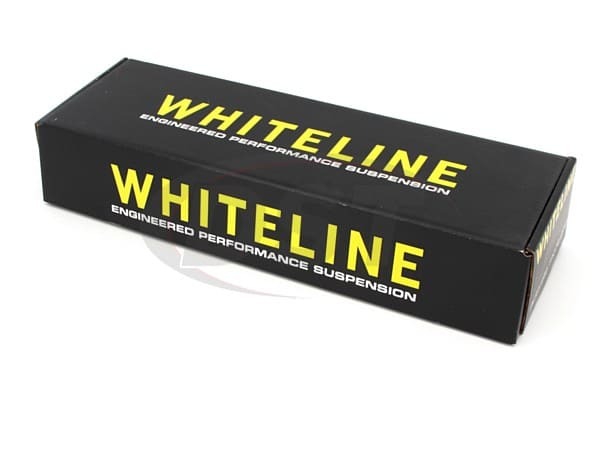 Whiteline's first release of their new Max-C bushing technology. 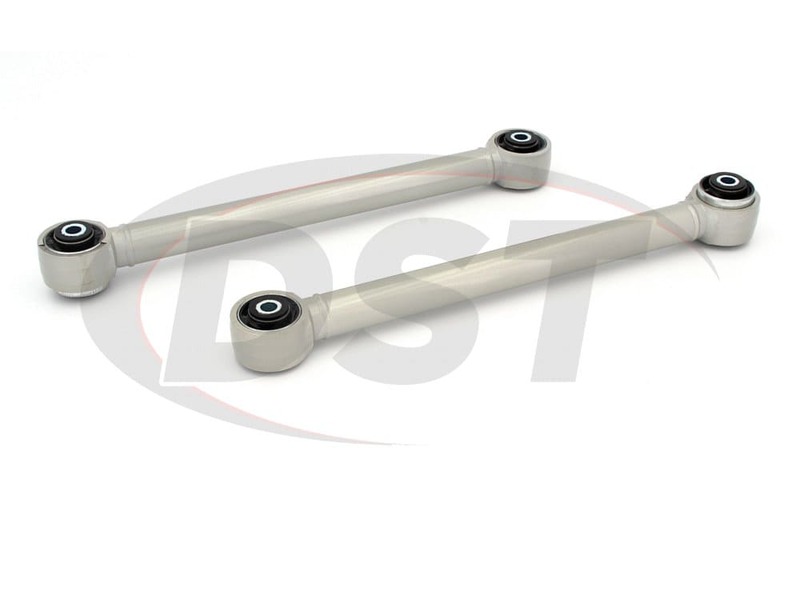 Featuring a dual durometer design and so much more. 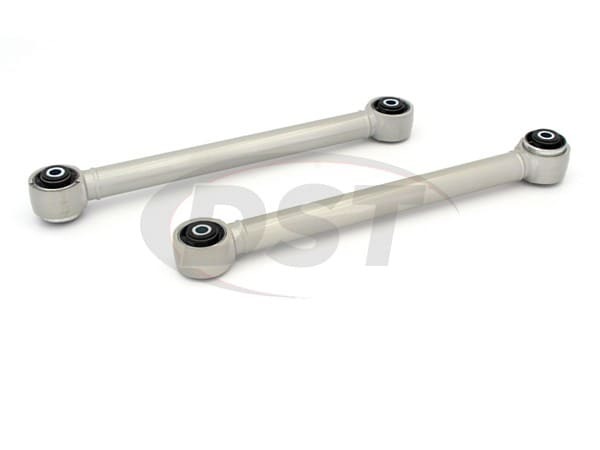 Take a look at Whiteline's Rear Lower Control Arms for the Ford Mustang.